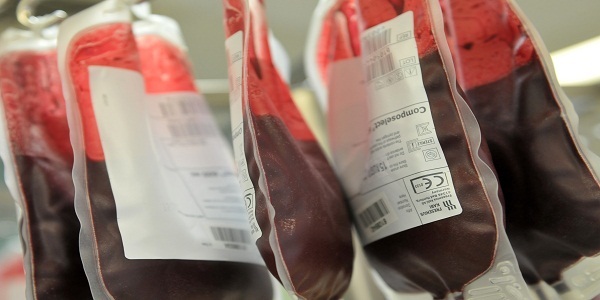 A new study has revealed how blood group O protects against malaria. Principal investigator Mats Wahlgren describes the finding as conceptually simple, however, since RIFIN is found in many different variants, it has taken the research team a lot of time to isolate exactly which variant is responsible for this mechanism. 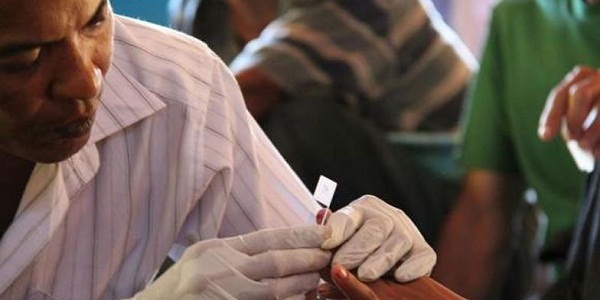 Wahlgren said that their study ties together previous findings, adding they can explain the mechanism behind the protection that blood group O provides against severe malaria, which can, in turn, explain why the blood type is so common in the areas where malaria is common. Wahlgren added that in Nigeria, for instance, more than half of the population belongs to blood group O, which protects against malaria.